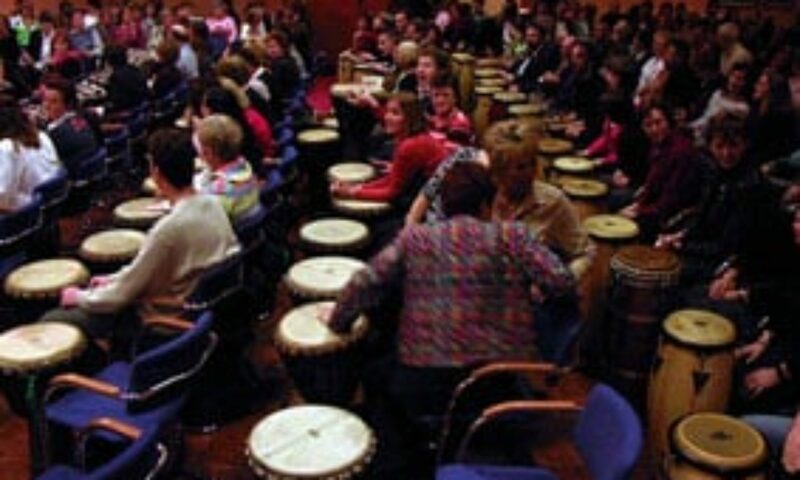 Beenhakkers Percussion can provide a wide range of events, including drumcircles, energizers, workshops or happenings. Most are with percussion-instruments, boomwhackers or body-percussion, bus also the voice may be used. Suitable for almost any occasion, and in the English language (also possible in German, French, Spanish or Dutch) . 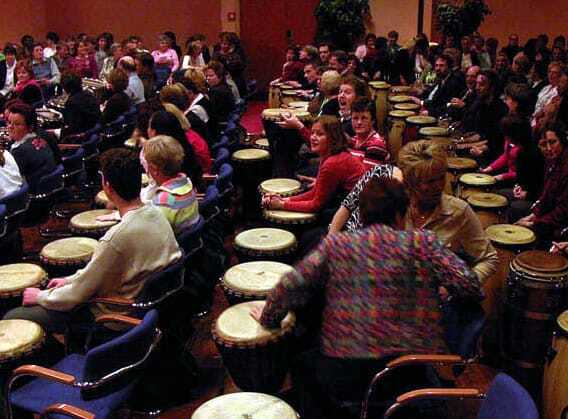 Successful drumming within the event will show your group what they are capable of. 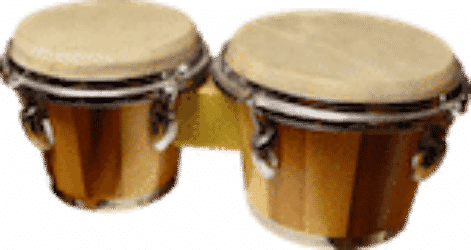 Drumcircles, energizers, happenings and workshops can be tailored to the specific goals of the group, and can be debriefed to enhance the value to the group and the client. They are suitable for almost any group of participants. Each kind of program has its own emphasis and focus.